Many people have difficulty sleeping due either to their snoring partner, unnatural work pattern or because of living in a noisy environment and it can have very real consequences for your long term wellbeing. 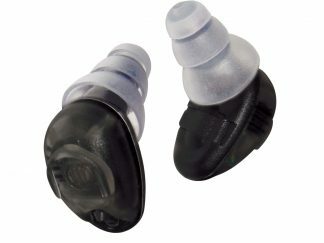 These sleep plugs were developed initially for shift workers who needed to sleep during the daytime, however users reported their effectiveness at reducing the level of their partners snoring to a degree where it became possible for them to sleep soundly without distraction. 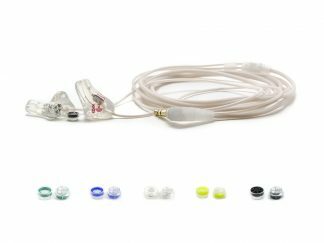 The concept of any custom made item is its individuality and uniqueness to its user. 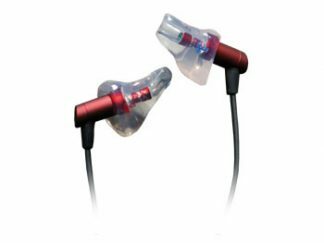 Sleepsound is no exception and user acceptance is very high, each pair being individually crafted under the strictest conditions from exact impressions of the users’ ears. 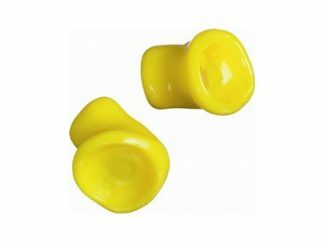 Constructed from a very soft durable silicone, SleepSound is cut in such a way that it can be worn comfortably within the ear all night. 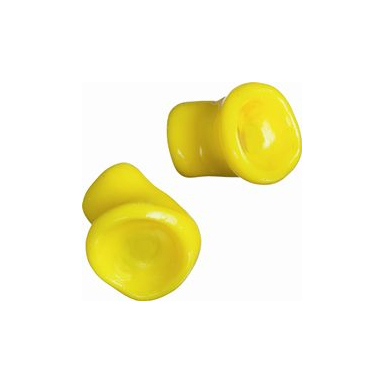 SleepSound is produced in yellow as standard. 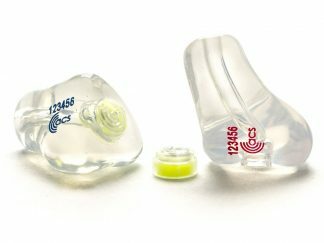 *Please be aware that SleepSound is not guaranteed to reduce to ambient noise levels to any greater degree than a standard foam earplug. It will however offer greater comfort and fit. Laying with the ear on a pillow might affect the comfort. 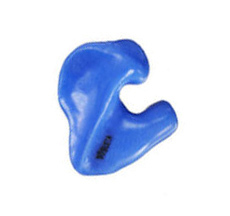 Ideal hearing protector for some drummers, motor sport and industrial uses. 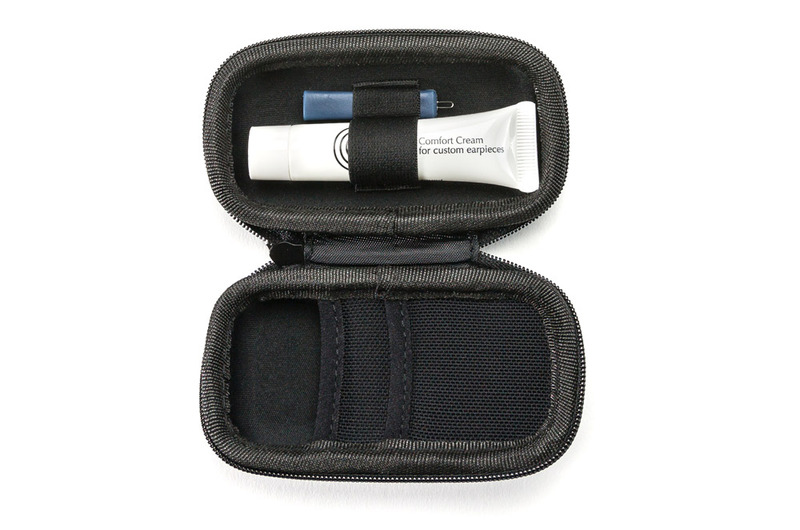 Robust protection with a natural response and integrated high fidelity speakers.